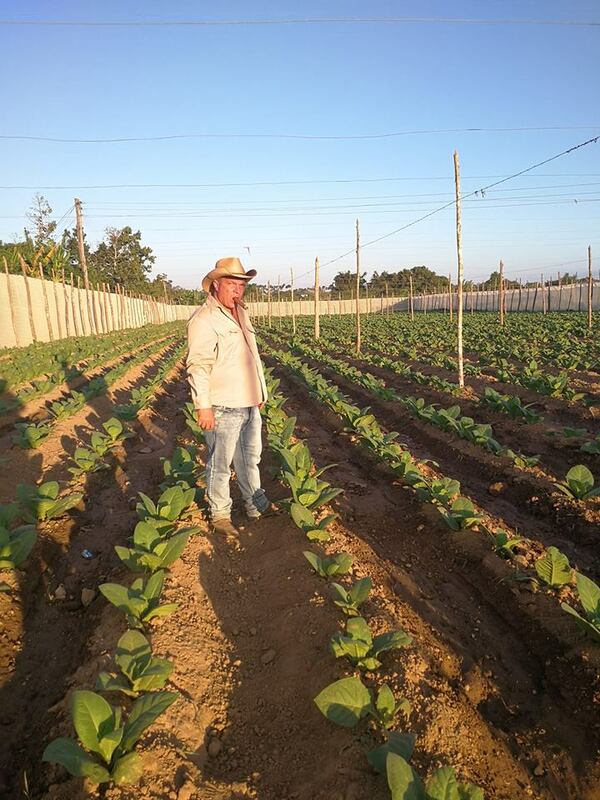 Of course I can’t visit my friend Salvador without seeing my other good friend Hector Luis who’s farm is practically across the street and also part of the ‘Ruta del Tabaco’. 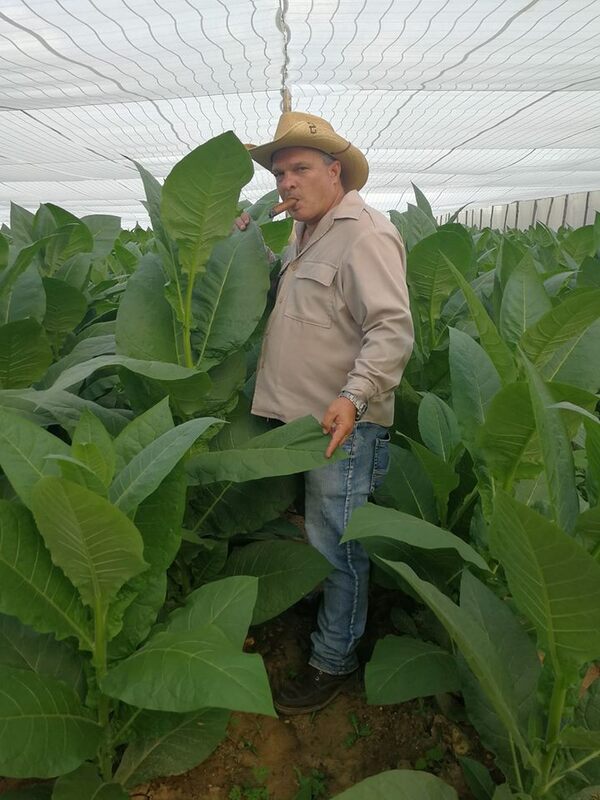 I haven’t know Hector as long as Salvador, I met him in 2009, just one year after he won the coveted Hombre Habano award in 2008, the youngest man to have ever done so at 36. He was a lot younger then, full of hopes and aspirations which I believe he has attained over the years by the looks of his prosperity. His already abundant spread has been converted into something almost unrecognizable with busloads of tourists and aficionados spilling onto the property on a daily basis. Regardless of what he’s become, Hector and his wife have always made me feel welcome and Hector always takes a little time out of his busy schedule to sit and have a smoke with me, he’s an avid smoker. 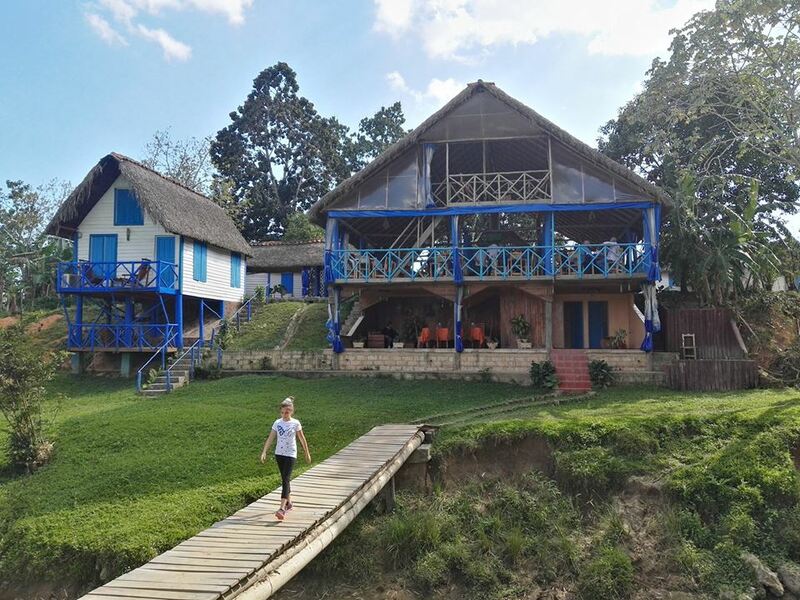 A couple of years ago the Hector farm built a space to accommodate several people for overnight stays and on this trip I took advantage and spent a night here with a good friend….the room can sleep up to 4 people comfortably (25cuc per person per night). 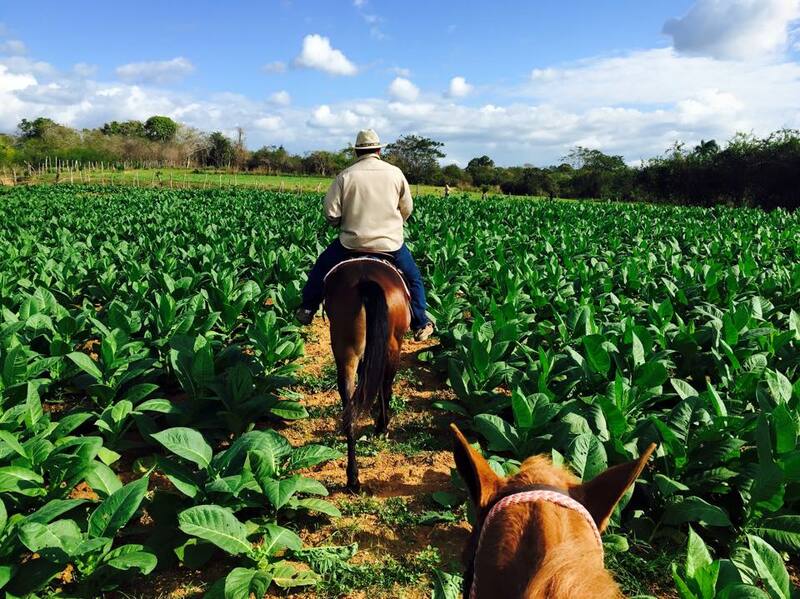 It has it’s own bathroom and a balcony overlooking the tobacco fields….too bad there was no tobacco in the fields on any of my visits, I’m sure the view would be quite spectacular during the winter months. The space itself is rudimentary but if you’re a cigar nut and don’t mind roughing it, the experience is phenomenal. Just to let you know, the air-conditioning works like a charm. We had a dinner when we arrived and breakfast the following morning, both were good country meals at a fair price. Miquel, the ever animated house roller, is still there and still rolling some of the best cigars on this side of the island. 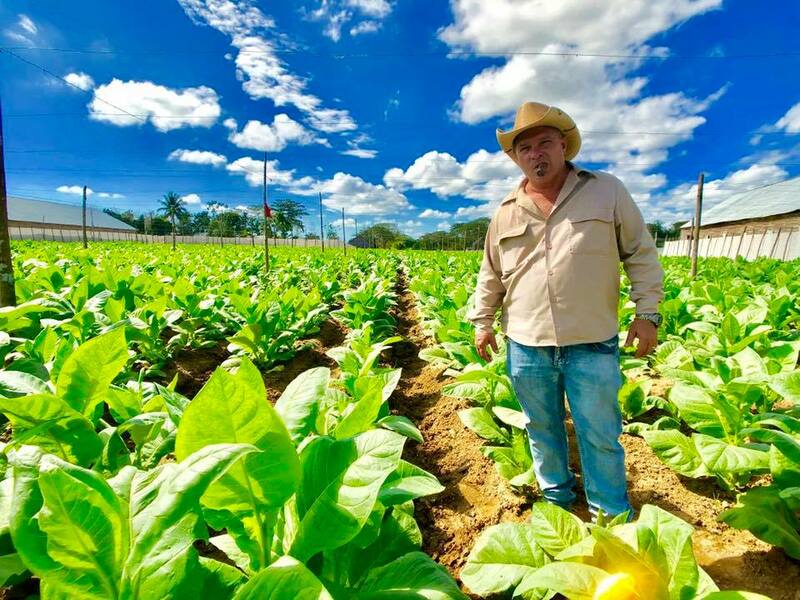 I met him before he worked for Hector while he rolled cigars for another farmer. 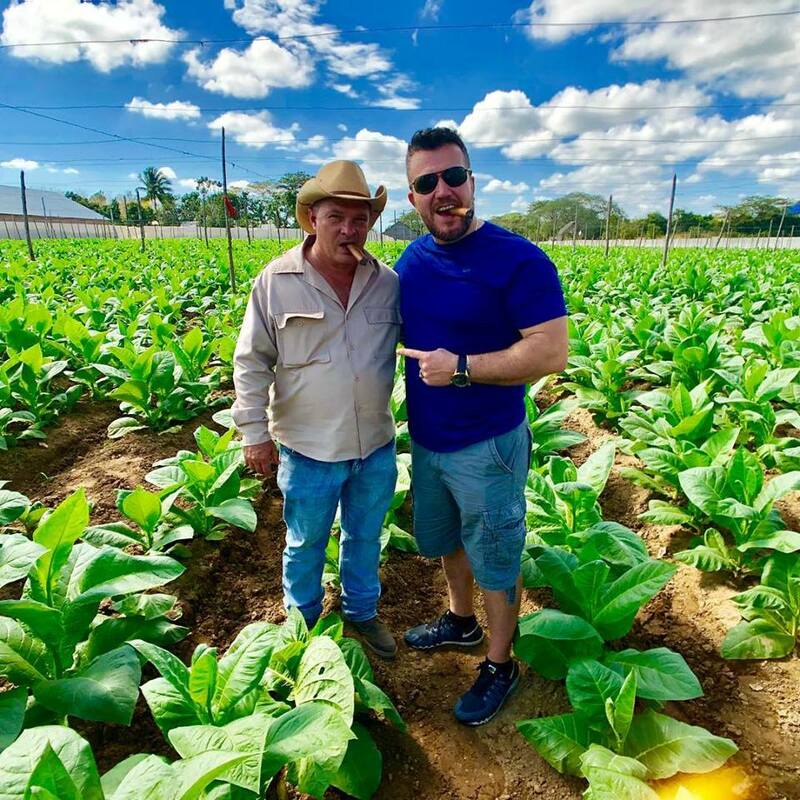 You can’t pay a visit to one of these places and not have one of their house specialties…I always have several, I smoke 6-8 cigars a day when I’m in Pinar. 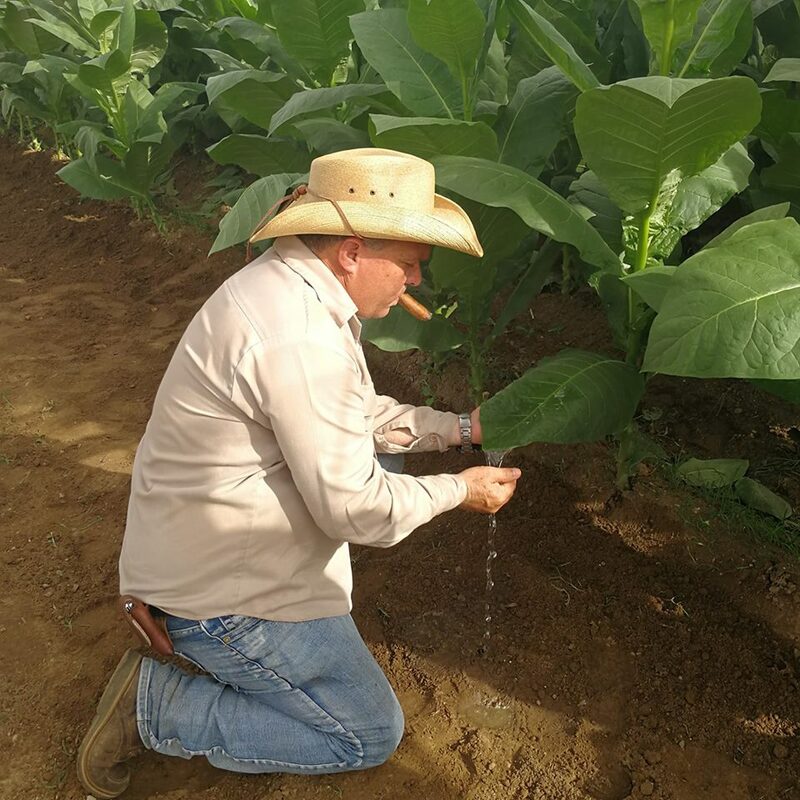 As I said, no tobacco was in the ground yet but thanks to few friends I was able to get permission to use some of their pictures that were taken when I was not there. Thank you Hector, Emzo and Angel.